Magnes Insurance - Sponsor of CCI Canada and a national leader in delivering insurance and risk management solutions to camps and conference centres. Contact RJ Farnworth to get an insurance quote for your camp! Foodbuy is the largest food service procurement organization in North America. When you work with Foodbuy, you customize the portfolio of programs you need, and you choose the distributor, from food and beverage, to supplies, equipment and services. Contact Heather Cormier to learn how much your camp could save on food, janitorial, tuck, etc costs.. Providing rebates to individual camps and to CCI/Canada National office. Home Depot stocks more than 40,000 home improvement products, in over 180 stores across Canada. 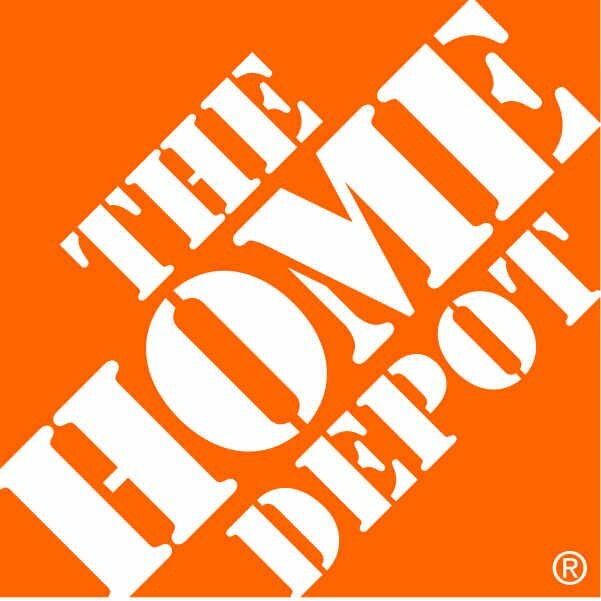 Home Depot provides discounts to CCI/Canada camps on bulk purchases. Contact Michelle Luksic and mention CCI/Canada to get your quote. Also, register your camp's credit cards with National office to qualify for rebates. Providing rebates to individual camps and to CCI/Canada National office. North Summit Payments offers very competitive rates for credit card charges. Email Shayne Christie to get your free quote today! Providing rebates for CCI/Canada National office. CampBrain - At CampBrain, we are passionate about management software and online registration for camps and conference centres. For over 20 years, we have served more than 1100+ camps and conference centers with our fully-featured web-based software. We stand behind our software with a specialized staff team of 40+ people dedicated to providing personal, caring support and building beautiful, intuitive software. CampWise provides a complete software solution that includes online registration and payments. With easy-to-use, leading edge technology, CampWise offers special pricing for CCI/Canada members. 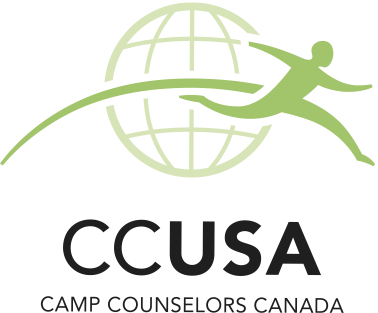 Camp Counselors Canada is a global leader in cultural exchange, partnering with many of the best camps around the world since 1986. We interview, screen and prepare role models from 15 countries for placement as counselors and support staff at accredited camps. Christine J. Long, Christian Life Coach: Making a Life Difference by Asking Powerful Questions. Working with camp staff and helping them to not just meet their goals, but keep them, Christine will start by looking at what actually matters to you and set up a clear plan that you can work with to start your steps to a transformed life! Special rates for camp staff. Crate Designs is your no-nonsense durable furniture alternative. Special discounts for CCI/Canada members! Dyna-Pro Environmental provides safe drinking water for camps and facilities by providing complete turn-key treatment systems. They also assess, upgrade and service existing systems. myCAMPapp is a customizable mobile app for youth camps to keep parents & camp staff connected, informed and happy! This is a top-quality yet affordable solution designed for camps of all sizes by 1218 App Team. NCOL Ministries - Customizable Camp Management Systems, Website Development and Management, Event Registration and Donation Tracking. 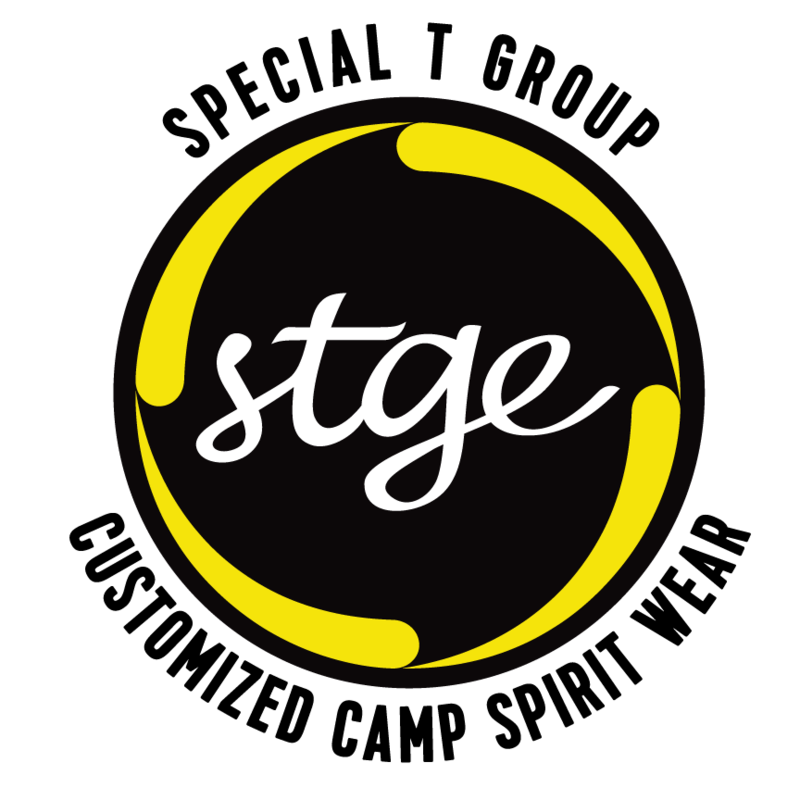 Portage Promotionals - Your complete clothing and promotional products supplier. Maximize your purchasing power with Complete Purchasing Services Inc! Our FREE membership delivers cash rewards for your purchases. Cost savings on hundreds of products & services for your business such as groceries, facility maintenance, lighting, cleaning supplies, chemicals, uniforms, waste diversion & recycling, office supplies, paint, pest management, staff training and much more! Special T Group Events Inc has been in the custom garment printing industry for years, providing custom printed garments for air shows, sports events, corporate customers, festivals and camp organizations. Their Camp Program brings the custom-printed garment process to you, so that you can provide camp spirit wear in a whole new way! Clearview Training & Consulting Inc. provides training in three specific areas: fundraising, board development and leadership/management competencies. They travel to you and can access grants to cover up to 83% of training costs.